The road through Unit 2 has been a long one, but at last, we have reached the final lesson. This lesson revolves around yet another verb tense in Turkish that expresses pastness or completion. This is an extremely nuanced tense and one that has a number of uses, particularly for reflecting upon the past. 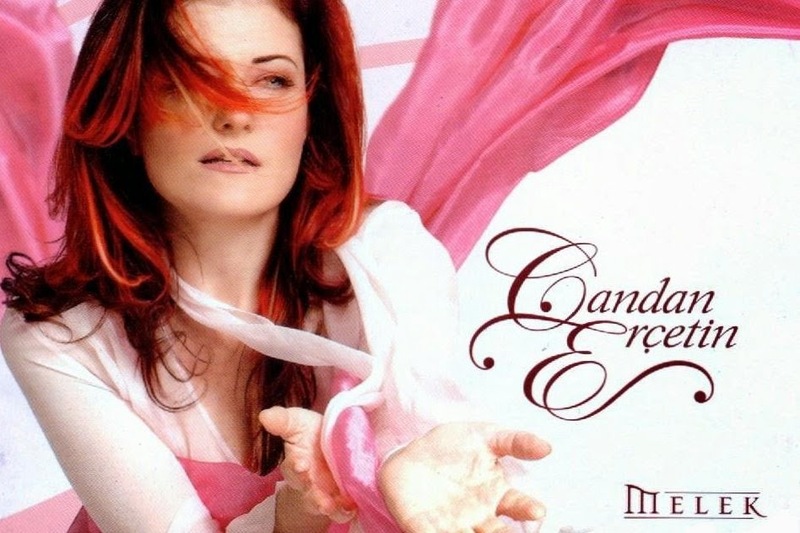 The singer in this lesson is Candan Erçetin. She is one of the most recognizable voices in Turkish music today, and in addition to recording numerous albums and performing on stage and television, she is currently the vice president of the Galatasaray soccer club. She is the child of immigrants from the Balkans, and as such, many of her recordings have drawn on that region's motifs, from her performance of Rumeli-style songs to her 2006 album Aman Doktor, which featured lyrics in both Turkish and Greek. This lesson's song is entitled "Meğer" or "Apparently", and it embodies the spirit of the -miş verb ending that we are featuring here. It is not a simple tense to explain; a friend and I recorded an entire podcast about it, and if you can actually understand what we are trying to say, then that makes one of us. The -miş ending is what we can refer to as the "evidential past" tense. It is evidential because it carries the inherent meaning of "apperently", "it seems", "I guess", or "I hear". It is used to report second-hand information where the factuality of the information is in question, and it is also used to convey a sense of realization. In this song, what Candan Erçetin realizes is that her love was "apparently" not as great a love as she thought. The use of the -miş tense in the song is pretty consistently to report a piece of information about the past that was not originally known to the speaker. Meaning she acted as if had been otherwise, but it turns out in the end that she was wrong. We'll see many more examples of this use and other uses of the -miş tense in subsequent lessons. Just note that you do not need the word "meğer" to convey these meanings. It merely adds emphasis to the sentiment expressed. Match up the words from this lesson before moving to the Unit 2 review.